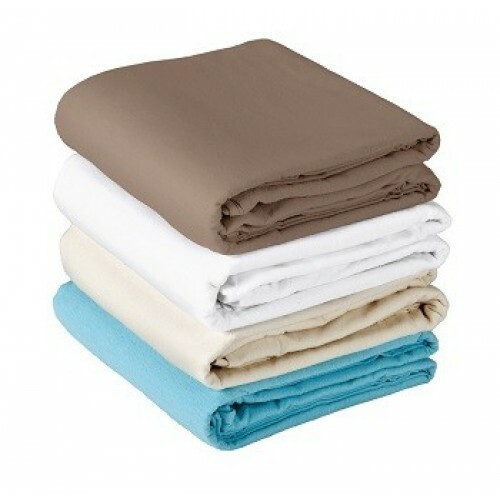 •	The soft, luxurious comfort fitted sheet is made of pre-shrunk cotton flannel hemmed with elastic all the way around. •	The fitted sheet will withstand repeated washings and available in natural, white, lavender and blue. For order of fitted sheet only (without massage table), please call 3623 2365 as there may be extra freight cost involved.